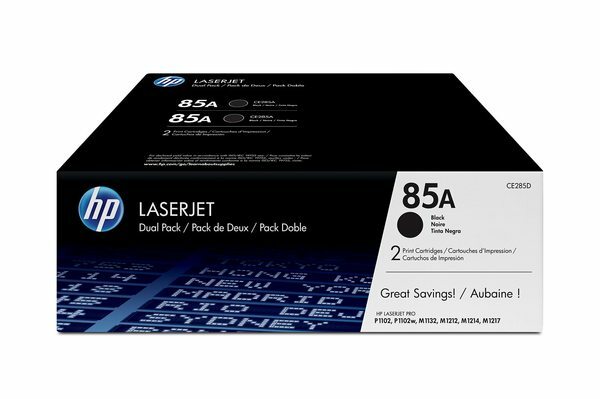 HP 85A Black Dual Pack LaserJet Toner Cartridges let you print more and save more. Get professional print quality for a better value than individual cartridges. Stay productive and reduce downtime by keeping an extra toner cartridge on hand.